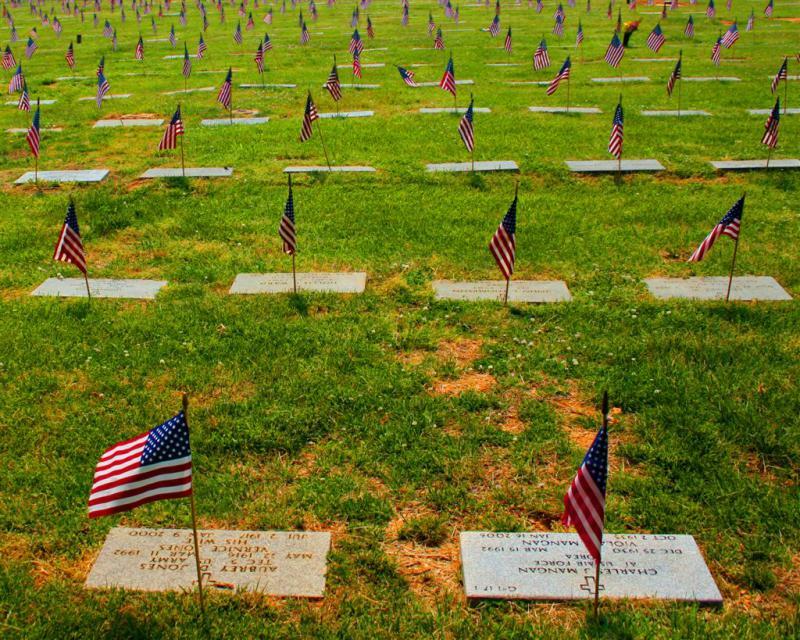 A new veteran’s cemetery is coming to the Gem State. The facility in the eastern part of the state will be Idaho’s third burial ground for those who served in the armed forces. Republican state Sen. Marv Hagedorn started his public service in the Navy. 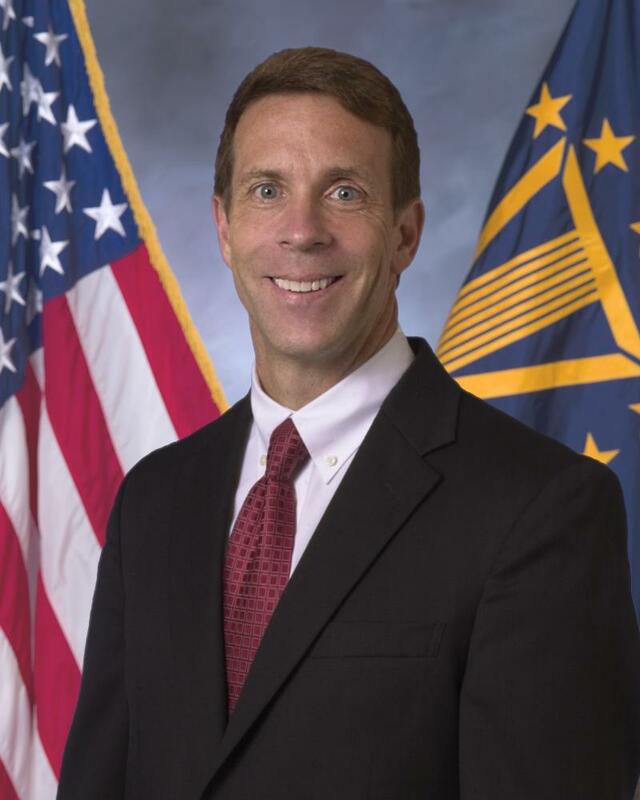 Now, he’ll help others who have served in the military in his new role as administrator of the Idaho Division of Veterans Services. 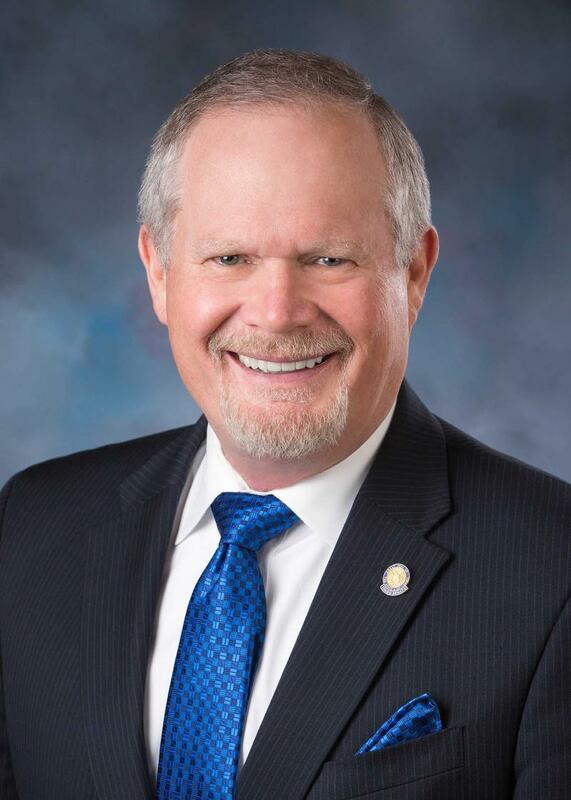 The Meridian lawmaker will start his new job at the end of July. 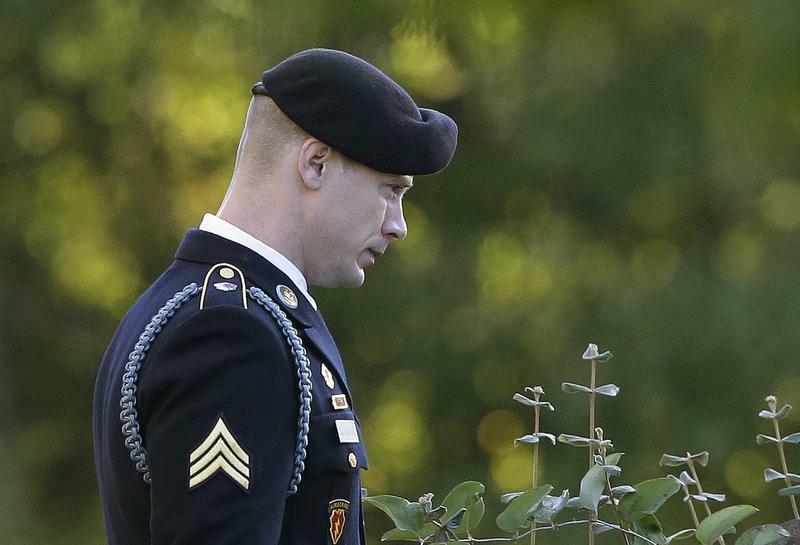 Last week, a military judge decided against giving Army soldier Bowe Bergdahl a prison sentence. Even though he pleaded guilty to desertion and misbehavior before the enemy, Bergdahl was granted leniency by Army Colonel Jeffery Nance. Federal officials say they've purchased 8 acres in south-central Idaho to establish a national cemetery. The Department of Veterans Affairs National Cemetery Administration announced Tuesday that it bought the property in Buhl from a private owner for $51,250. 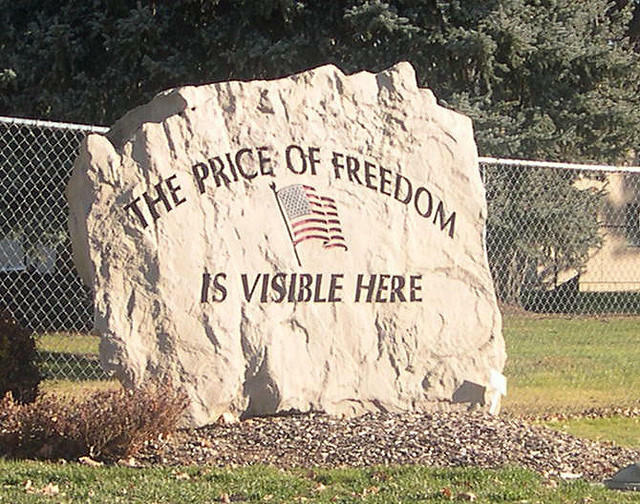 Interim Under Secretary for Memorial Affairs Ronald E. Walters in a statement says the new cemetery will help the agency reach veterans in rural parts of Idaho. The cemetery is being developed as part of the National Cemetery Administration Rural Initiative program. A group of residents in northern Idaho lined outside a U.S. Navy veteran's house on Thursday to protest claims that federal officials are planning on confiscating the man's weapons. Idaho Republican state Rep. Heather Scott says the Veteran Affairs office has sent a letter to John Arnold of Priest River warning him that he cannot possess or purchase firearms. Bonner County Sheriff Daryl Wheeler says he and his deputies will stand guard against any federal attempts to remove Arnold's guns. Patients seeking care at the Veterans Affairs hospital in Boise have some of the longest waits for care in the entire VA system according to government data reviewed by The Associated Press. 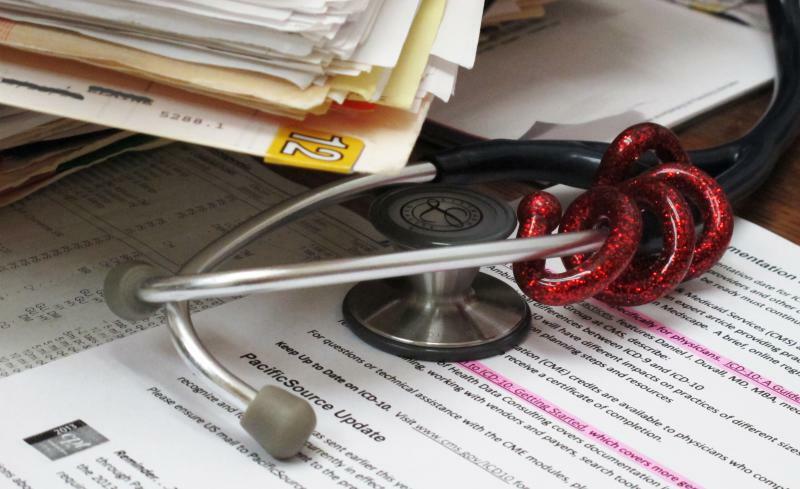 The U.S. Department of Veterans Affairs statistics show that about 1 in every 16 patients seeking care during a six-month period at the Boise facility had to wait 31 days or longer. 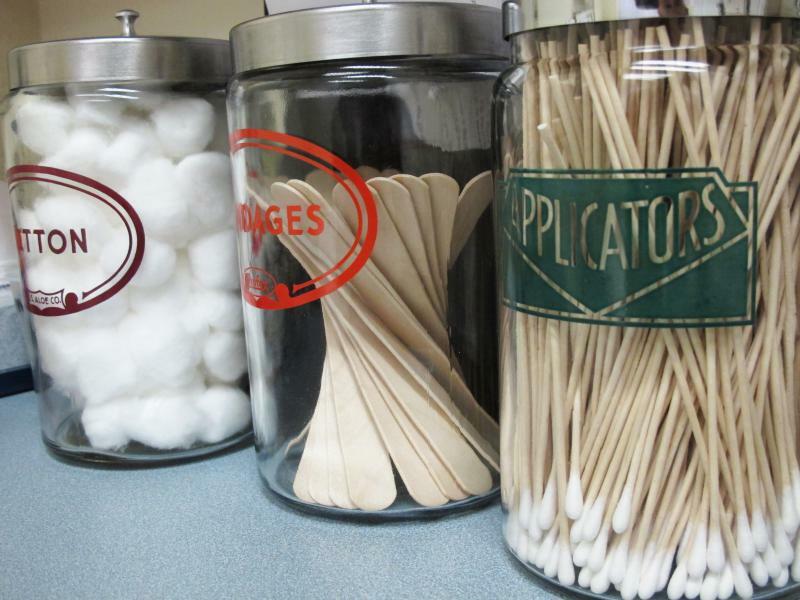 That compares to a national average of about 1 in 36 patients. During that time period there were more patients waiting three months or longer for care in Boise than there were in 45 states. In a survey released by Republican Sen. Mike Crapo's office a third of more than 1,000 Idaho veterans who responded say they're unhappy with health care through the Veterans Administration. In the U.S. Department of Veterans Affairs' medical scandal that's forced patients to wait for care, a new audit shows Boise’s VA Medical Center scored well in some areas, and not so well in others. A new audit from the U.S. Department of Veterans Affairs shows that most Idaho veterans receiving care at the Boise VA Medical Center wait less than a month for their first appointment. But the average wait time for those who need to see a specialist is 52 days. The wide-ranging audit, released Monday, is the first nationwide look at the VA network after an outcry arose over long wait times and cover-ups at the Phoenix VA center. 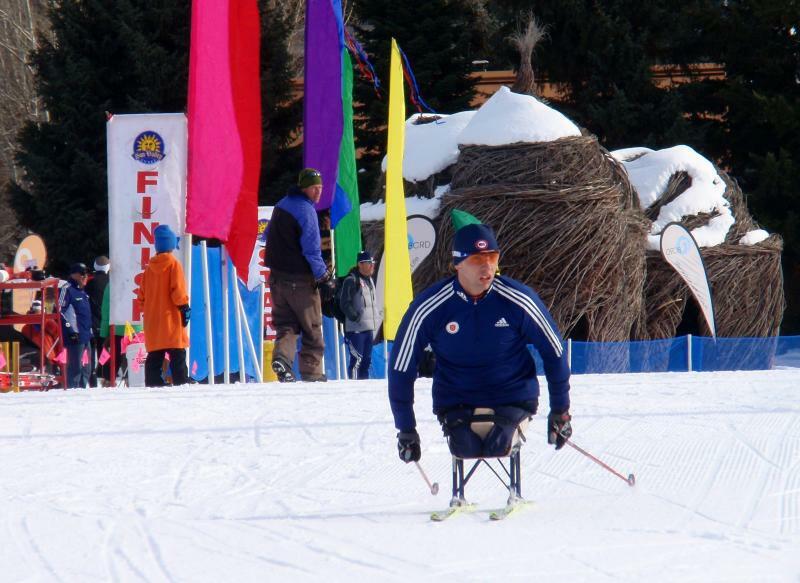 A winter's worth of racing and training for the best disabled skiers and shooters culminates later this month at the Paralympic Nordic World Championships in Sweden. For the first time, the U.S. team headed to the competition is made up entirely of disabled veterans. It's a good example of how some wounded soldiers are finding a new mission and purpose.